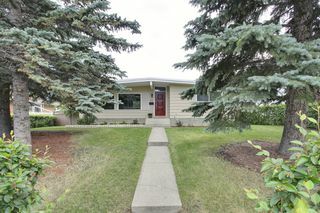 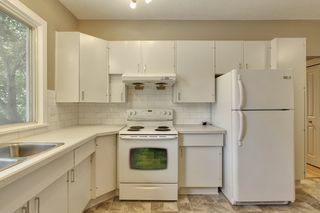 Welcome to 9640 24 St. S.W. 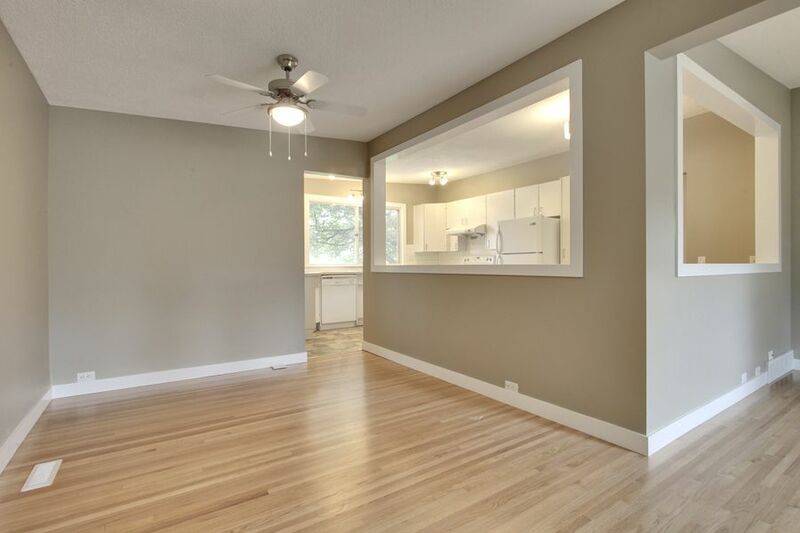 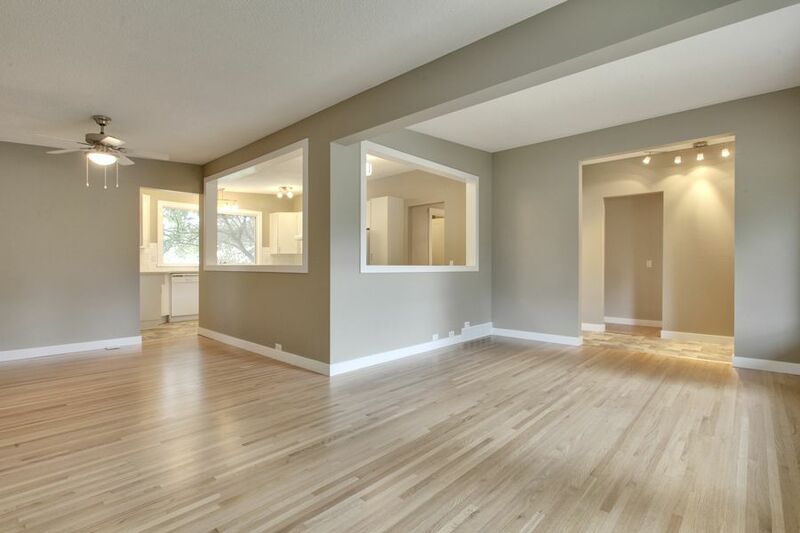 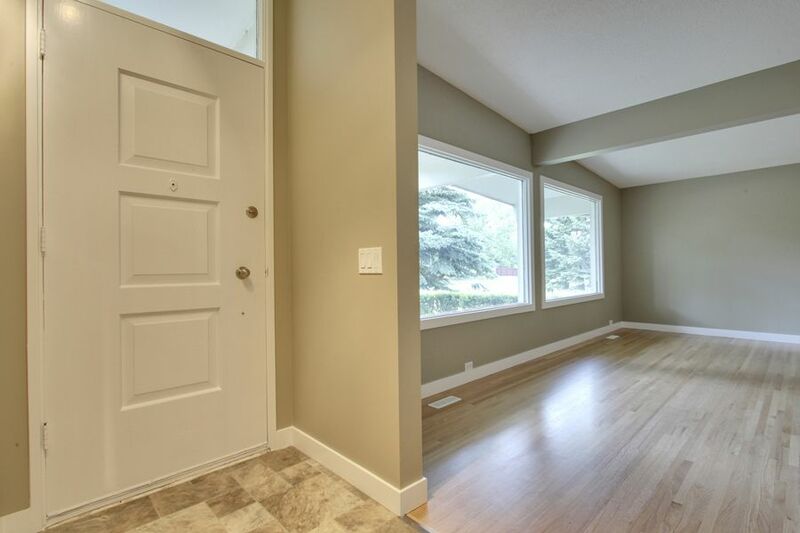 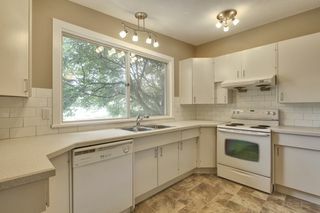 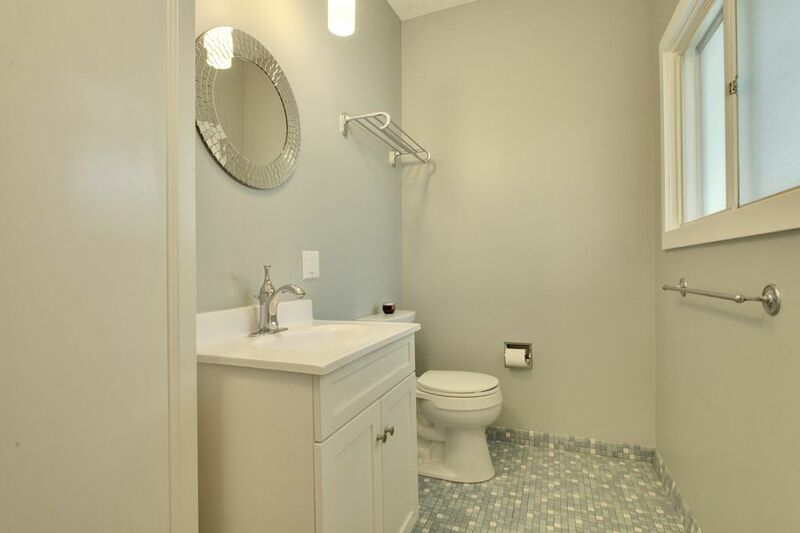 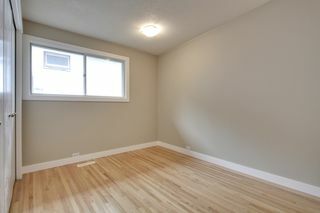 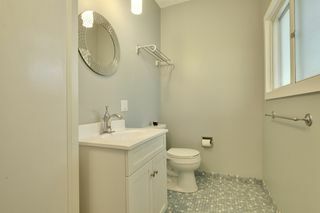 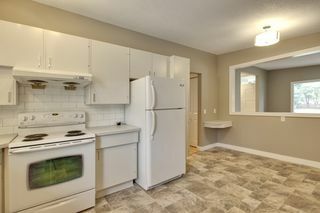 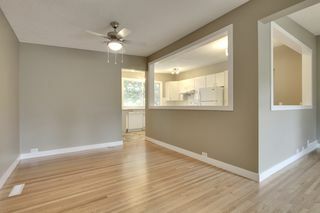 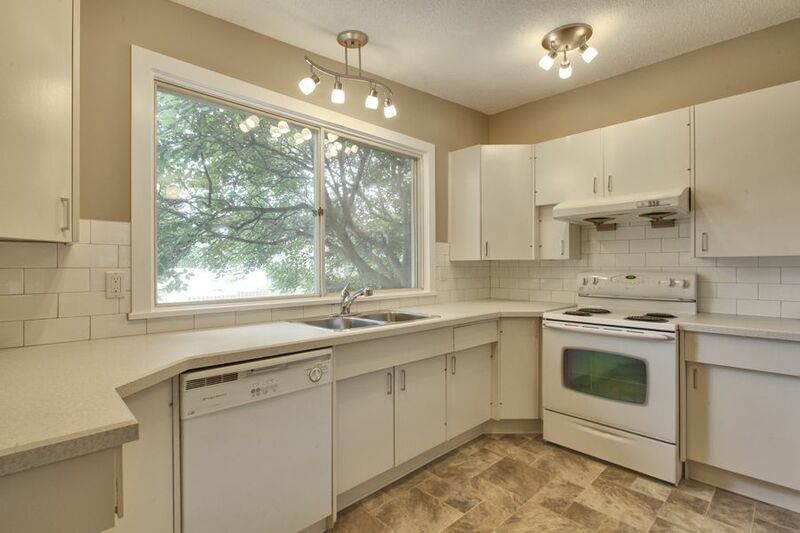 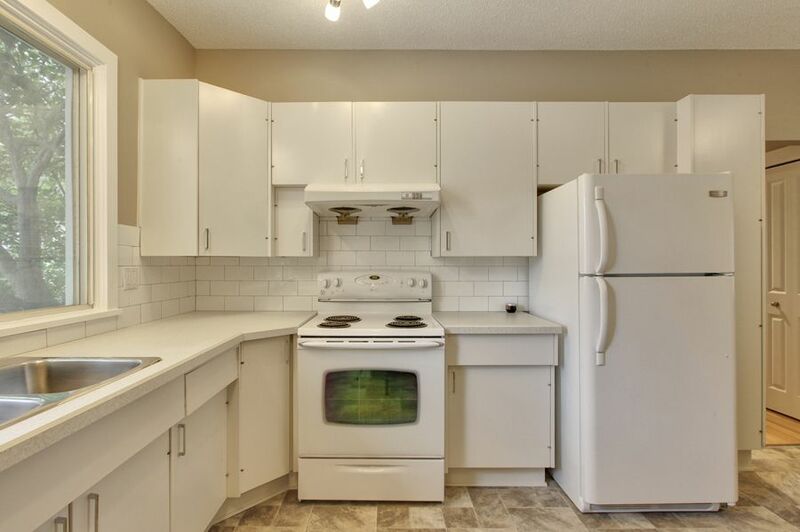 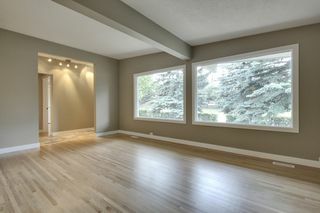 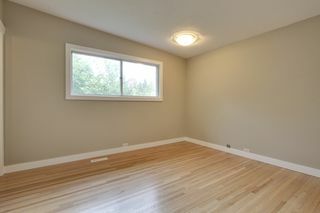 This home has just gone through a total freshening, and is bright, open, and cute as a button. 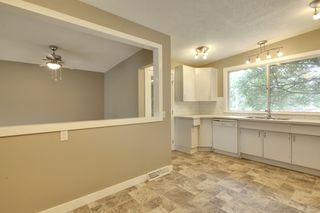 The list of recent upgrades is endless...newly refinished hardwood throughout the main floor, all new doors, casings, and baseboards on the main floor, new counters and subway tile back splash in the kitchen, a new main bath featuring Kohler fixtures, an updated en suite, as well as just completed paint throughout, make this a turnkey home with nothing to do but move in. 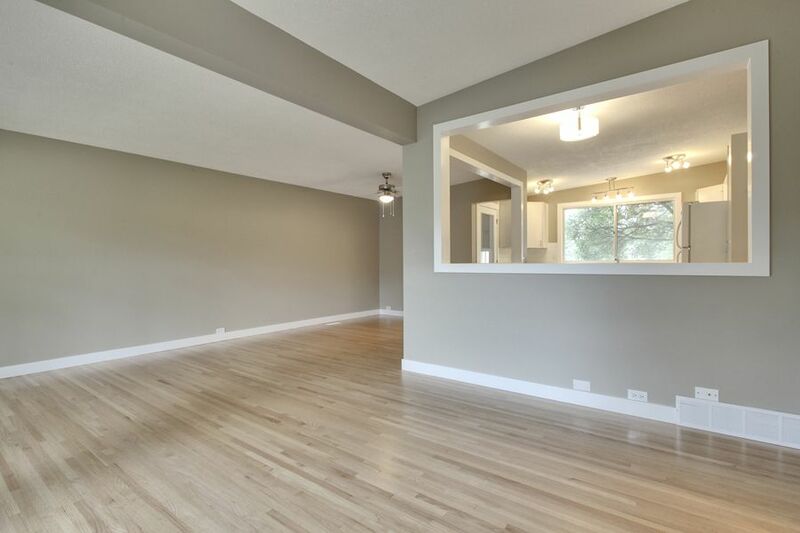 The floor plan is fantastic, with lots of square footage, vaulted ceilings, and an open kitchen, you'll love the way it flows. 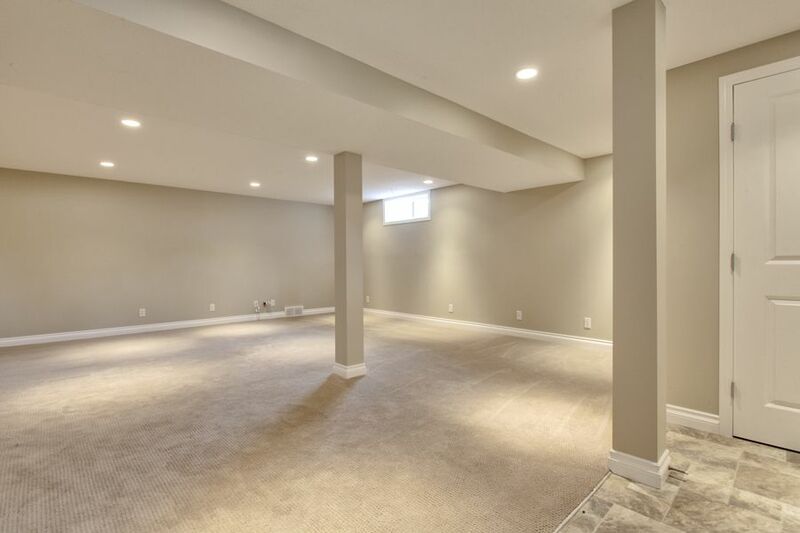 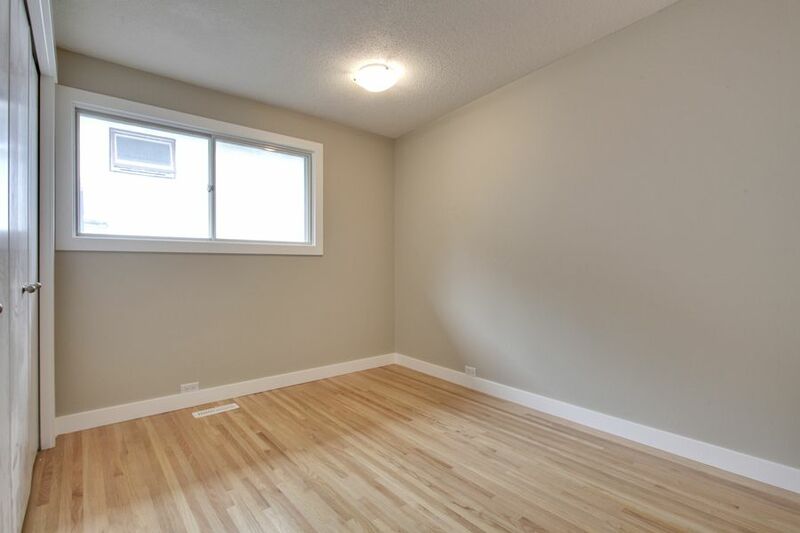 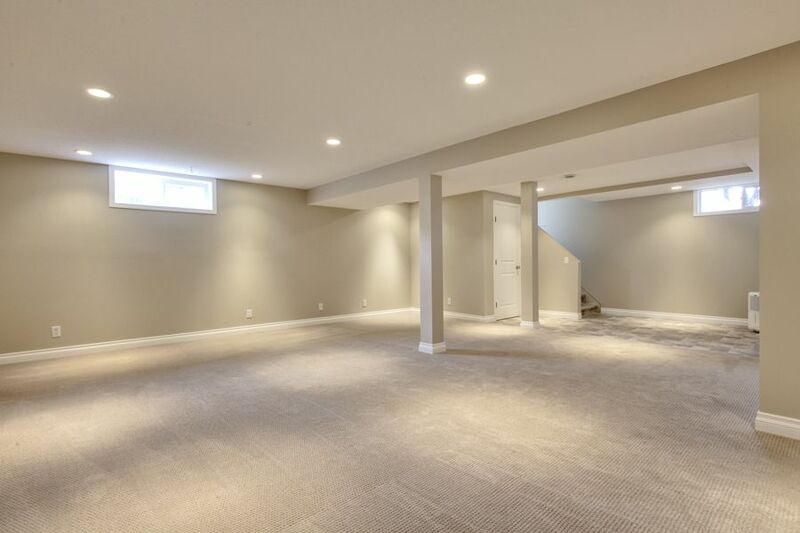 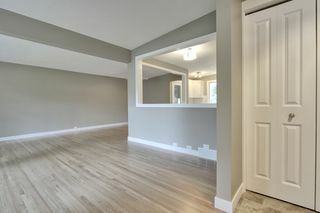 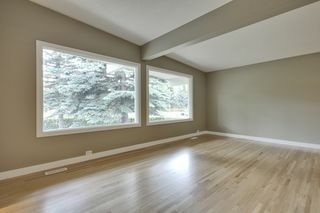 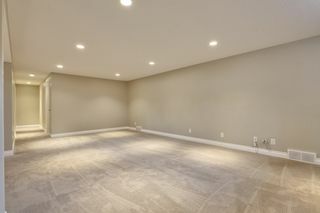 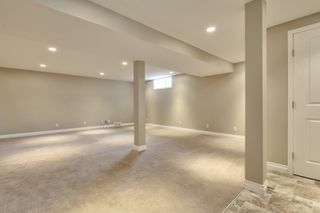 The basement was completely renovated in 2009, and features built in speakers, a 4th bedroom, 3 piece bath, and tons of rec room space for the whole family. Outside, the landscaping has been recently upgraded as well with new sod and numerous trees and shrubs. 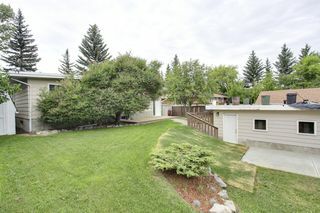 Steps away from South Glenmore Park, this home is in an incredible location in one of Calgary's most sought after neighborhoods.